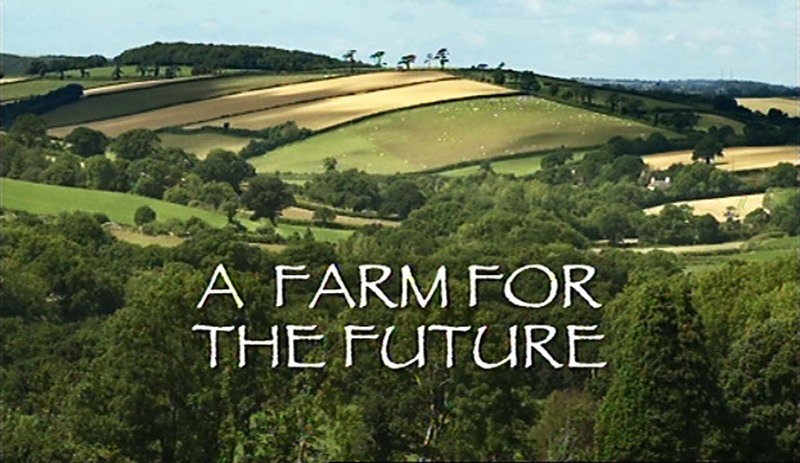 Rising fuel prices are a wake up call for filmmaker, Rebecca Hosking, as she investigates how to turn her family’s farm in Devon into a low energy farm for the future. 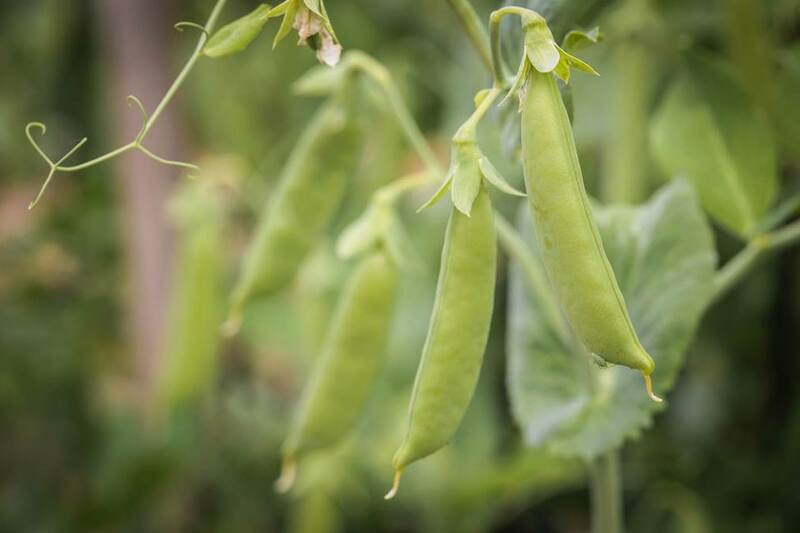 Going beyond mere alarm raising to present practical, ingenious solutions from pioneering farmers and gardeners, Rebecca shows that nature holds some surprising keys to abundance. Categories: Uncategorized | Tags: agriculture, chickens, compost, compost tea, cows, design, ducks, earth, ecology, energy, energy saving, ethics, farm, farmer, film, food, fruit, garden, gardener, gardening, goats, homesteading, living soil, local, nature, oregon, organic, perennials, permaculture, pigs, rabbits, salem, sheep, soil, sustainability, sustainable, vegetables, victory garden, water, willamette valley, worms | Permalink. As American food nears a state of crisis, INGREDIENTS explores a thriving local food movement where community, food-safety, and flavor are commonplace. Traveling across the United States, from the urban food deserts of Harlem to the abundant Willamette Valley, INGREDIENTS, is a journey that reveals the people who are bringing good food back to the table, and the myriad ways we all can eat better. It empowers and sparks the joy of discovery in creating a healthier, more sustainable model for living and eating well in a world in need of balance. Earth Care, People Care, Fair Share: Free Film and Lecture Series, presented by the Northwest Permaculture Institute. Every 4th Thursday @ 6:30 pm (except Nov. & Dec. on the holidays). Bring item for finger food potluck, enjoy event and discussion, at UU Congregation of Salem, 5090 Center Street NE, Salem. For more info, 503-449-8077, nwpermacultureinstitute.org, or nwpermacultureinstitute on facebook. Made possible in part with support from Unitarian Universalist Congregation of Salem, and Life Source Natural Foods. 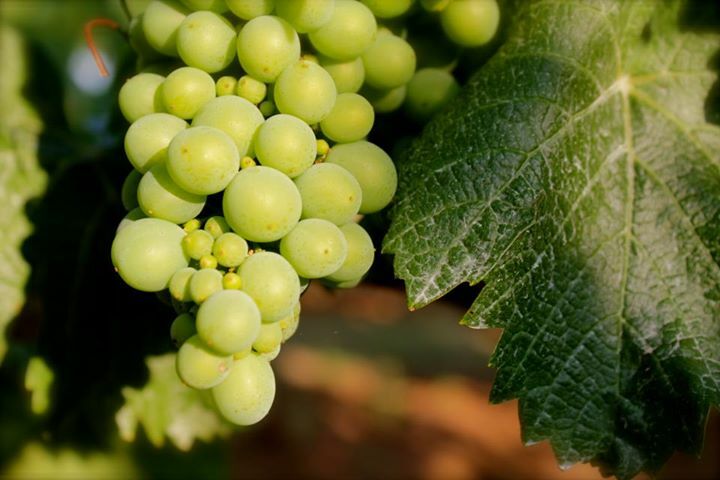 Categories: Uncategorized | Tags: agriculture, chickens, earth, farm, farmer, film, food, fruit, garden, goats, homesteading, local, oregon, organic, permaculture, pigs, rabbits, salem, sheep, sustainability, vegetables, victory garden, willamette valley | Permalink. Categories: Uncategorized | Tags: agriculture, chickens, class, compost, compost tea, design, ducks, earth, ecology, ecosystem, energy, energy saving, ethics, farm, farmer, food, fruit, garden, gardener, gardening, goats, homesteading, local, nature, oregon, organic, perennials, permaculture, pigs, Pringle Creek, rabbits, rain water, salem, sheep, silverton, Silverton Grange, sustainability, sustainable, swales, vegetables, victory garden, water, willamette valley, worm beds, worms | Permalink. How does capitalism need to necessarily change to save the world? What is the role of young people and what obligation do companies and business people have to give back to society? Throw in topics like rewilding the West with wolves and grizzly bears, support for the United Nations, and the dangers posed by terrorists armed with nuclear weapons and you’ve got a recipe for fascinating discussion. Anchored by the story of Ted Turner’s evolving connection to his own wild places in the West that shaped his views as an “eco-capitalist-humanitarian,” the Two Talking Wolves Tour promises to inspire audiences of young and old alike. Come out and discover the pathfinding work of the original Captain Planet and how the Pacific Northwest figures at the center of many urgent environmental issues affecting America and the world. 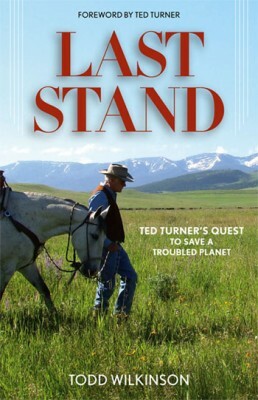 Nationally-known environmental journalist Todd Wilkinson is author of the new critically-acclaimed book “Last Stand: Ted Turner’s Quest to Save a Troubled Planet” that has been spurring discussions about “eco-capitalism” across the country. From Turner’s pioneering work in “rewilding the West” with wolves and grizzly bears to raising 50,000 bison, giving $1 billion to the UN and trying to prevent terrorists from getting their hands on nuclear weapons, he has been hailed as a path finding 21st century businessman. Wilkinson, whose work has appeared in national newspapers and magazines, spent seven years going behind the scenes with Turner and tells the dramatic story of how nature not only saved the legendary “media mogul” but left him transformed. Wilkinson’s slide show discussions have been delighting—and provoking— audiences across the country. Known primarily for his groundbreaking work on wolf recovery in the West, Bob Ferris has been a leader in the conservation and sustainability communities for more than 30 years. Ferris is a trained scientist and former businessman with a long history of working to dispel fear and myths about predators while developing mechanisms to overcome the legitimate barriers to coexistence. He was part of the volunteer team that went north to Fort Saint John, BC in 1996 to capture wolves bound for Yellowstone and central Idaho during the government shutdown and has crossed back and forth between policy and practice ever since. He is currently the executive director of Cascadia Wildlands headquartered in Eugene, Oregon. Categories: Uncategorized | Tags: Bob Ferris, capitalism, Cascadia Wild, conservation, earth, eco, ecology, environmental, ethics, free event, grizzley bears, Last Stand, nature, northwest permaculture institute, NWPI, oregon, Oregon cougar action team, planet, quest, rewilding, salem, Ted Turner, Todd Wilkinson, wolves | Permalink.